Talking the Preparedness Cycle and Reducing Cyber Risk with Andy Jabbour – SurfWatch Labs, Inc. Many organizations are struggling with how to best manage and mitigate the array of cyber risks they are facing. Those growing number of risks — from deliberate threats such as ransomware, data theft and social media hacking to non-deliberate risks such as poorly trained employees or issues that spread through the supply chain — can be challenging to quantify, prioritize and prepare against. But don’t despair, said Andy Jabbour, the co-founder and managing director of Gate 15, there is hope. 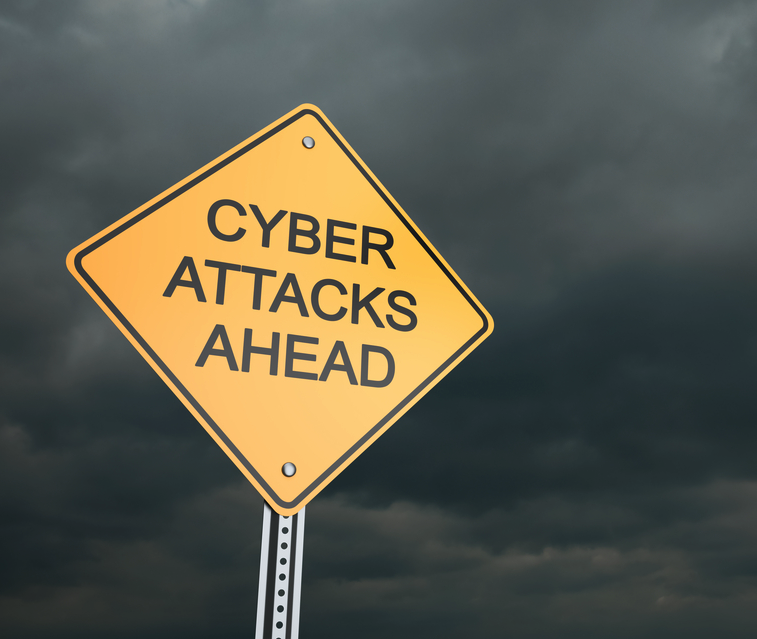 Andy recently wrote a series of blogs outlining how the Preparedness Cycle, which is often used to prepare for traditional threats, can also be implemented to help organizations prepare for cyber threats. 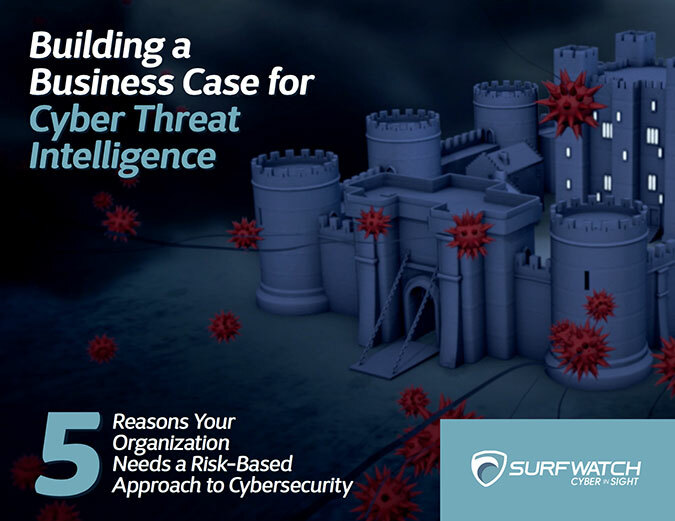 As Jabbour noted in his eight-part blog series (linked below), a key part of successfully overcoming the impacts of incidents, including cyber incidents, is taking the time to properly prepare. Building a flexible, multi-year plan that addresses all stages of the Preparedness Cycle can help to provide the focus, thought and structure needed to begin tackling cyber risks in a more thoughtful and organized way, Jabbour said. For more on the using the Preparedness Cycle to help manage your organization’s cyber risk, read the blog series above or listen to our Cyber Chat podcast. 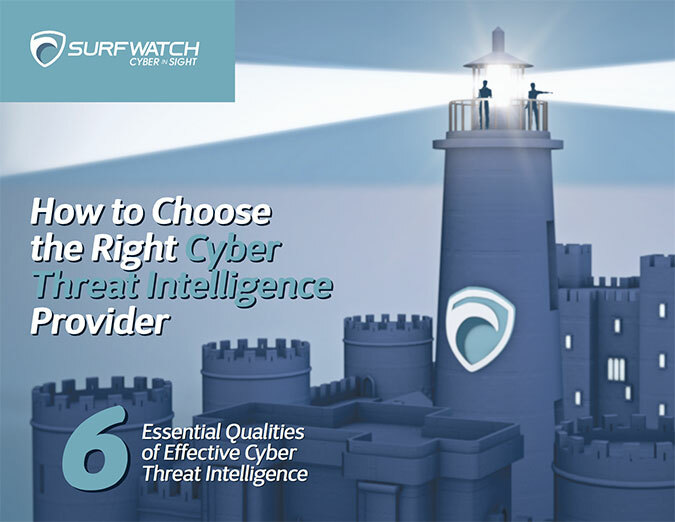 Pingback: Preparedness & Cyber Risk Reduction Part Six: Evaluate & Improve – SurfWatch Labs, Inc.